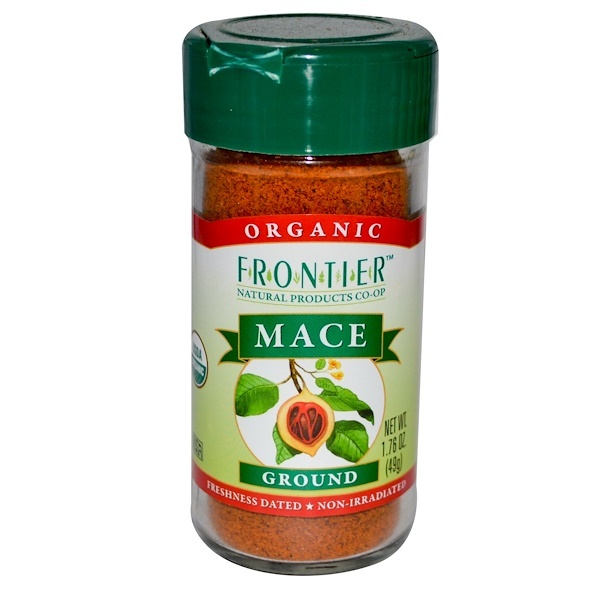 Mace is the reddish, lacy covering of the nutmeg seed. With a warm, spicy flavor that is slightly sweeter than nutmeg, it's often used in pickling, baked goods, soups, sauces and stews. 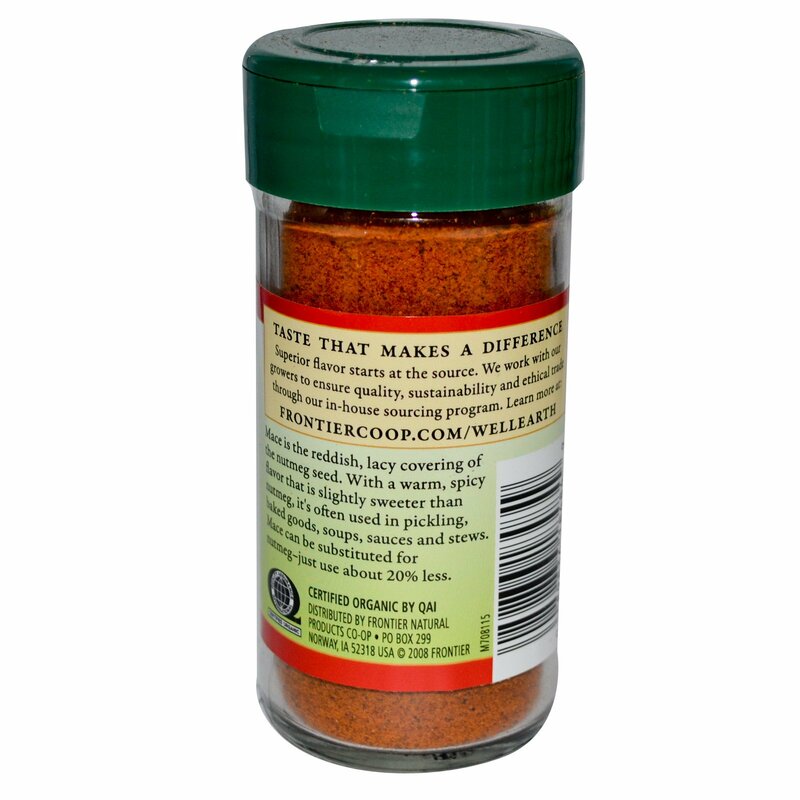 Mace can be substituted for nutmeg - just use about 20% less.